We love our nurse friends!!! Rhema has had some wonderful Nurses and we have some VERY dear friends who are AMAZING nurses. We know their jobs many times are not met with much appreciation. 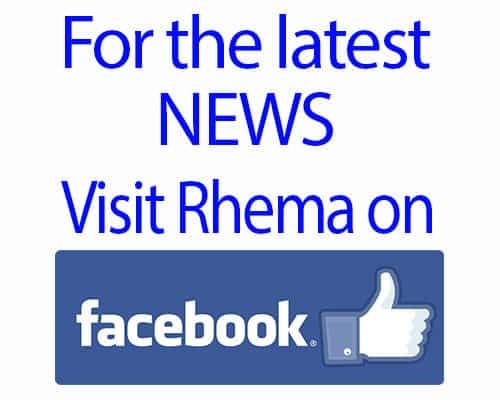 When Rhema is in the hospital we ALWAYS make a point to express our gradatiude. So, today on this most wonderful holiday…..
What you do matters. The big and small things: like when you help a tired mamma Cath and change a diaper because my back was in such pain from sleeping on that tiny, rock-hard hospital mattress for multiple days, or when you took time to educate us on the process of getting an IV while demonstrating on her stuffed animal what that would look like, or when you x-rayed her stuffed bear to see if she had bones too, and when you did not blow your cool when Rhema ripped out her IV after she had had enough of the pain from feeling the meds burn as they went in….. Or, those moments when a mamma is advocating for her child and you took the time to just listen to my heart, advise me and explain again what was going on…. 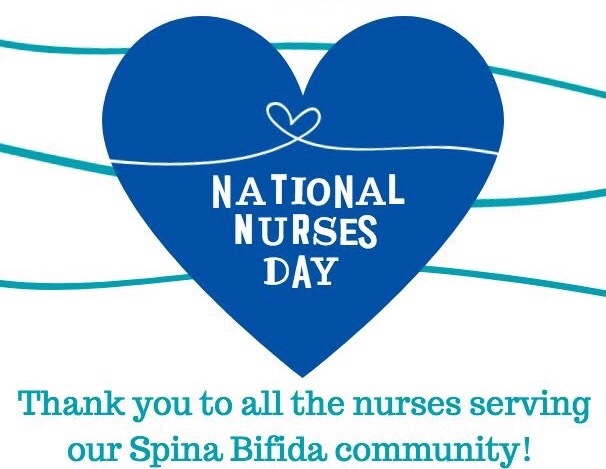 I could list a thousand more; there is not enough space here to type all the wonderful things our nurses have done. So, hear these heart-felt words from a grateful mamma— WHAT YOU DO MATTERS. WHAT YOU DO IS VALUED. (((((Hugs)))))) and 🙌🏻 to every nurse out there!!! Rhema & Her Family & The Entire Team from The Rhema Miracle.